Everyone here at Restorsea adores Bergdorf Goodman. It is one of the most iconic shopping institutions in New York City (if not the world), and, thankfully, our retail partner! It’s sort of like being best friends with your idol. 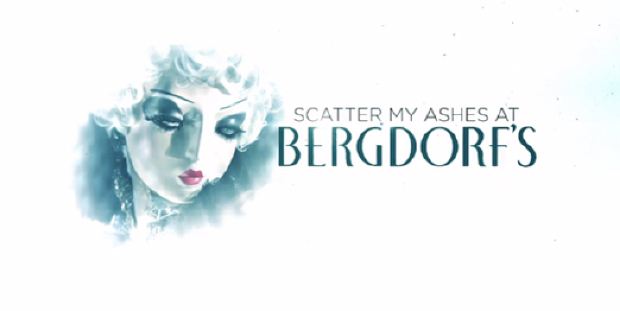 So it’s no surprise that Scatter My Ashes At Bergdorf’s, the documentary that traces the legacy the department store has left in the worlds of fashion, celebrity and urban development, is one of my favorite new releases. Featuring interviews with Mary-Kate and Ashley Olsen, Tom Ford, Rachel Zoe, Karl Lagerfeld and more, it's not to be missed! Photo courtesy of Talking With Tami.